What Is A Proxy And Why Should I Need One? 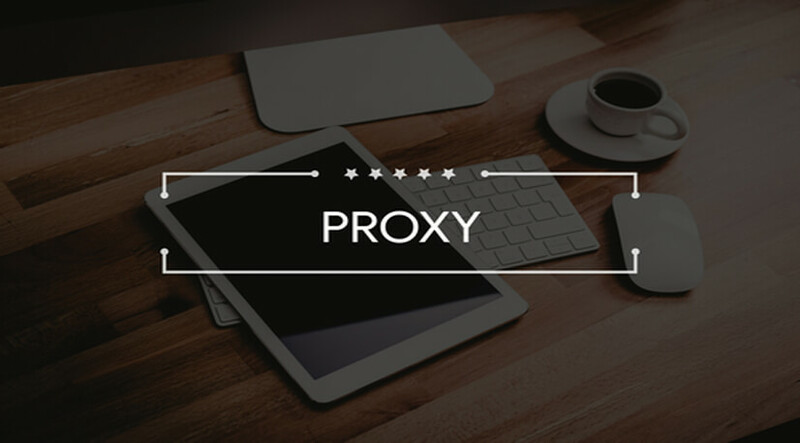 Home > Blog > What Is A Proxy And Why Should I Need One? If you are using unsecured connections, you are allowing someone to read everything you say and watch everything you do. Search engines are doing these things; they are logging all your online activity and even harvesting your data. Once your data is collected, they can be used to target ads at you or even be sold to the highest bidder. A private proxy will secure your Internet and lock away personal information from prying eyes. There is a sports fan in every one of us. With regards to TV, the types of sports broadcasted are based on the local market. This means your city or country may show games that you do not want to see. Want to join in the hype of the annual Super Bowl from anywhere other than the United States? No Problem. Want to watch FC Barcelona match in the Philippines? Easy. There is no sport you can’t watch with a proxy! Hate seeing this message? “The uploader has not made this content available in your country.” This happens because what’s available in country X will not always be there in country Y. With that in mind, you can avoid seeing this message when you use a proxy server. As a proxy user, you can view any YouTube video from any country with exceptional ease. The cool thing about proxies is that they do not only work on YouTube. Proxies also work on other online media providers that cater to different locations. Today, a wide range of PC games are released at almost every quarter. What’s more, a majority of these games come with online features, i.e., multiplayer modes that allow you to play and interact with others from all around the globe. To enjoy a flawless gaming experience, you just need a robust enough internet connection. However, Internet service providers can throttle connections if they spot that bandwidth usage is too high. This causes latency issues and a spotty connection. If you want to enjoy fast and uninterrupted gameplay, you can’t go wrong with using proxies for your gaming needs. If you are online shopper, do you notice that you are actually being limited to your locality? Did you know that the same service or product can feature different prices in different places? For example, you may be paying $50 for a book that’s sold in Austria, which actually costs $35 in the U.S.? It makes complete sense to buy the book you want from the United States, right? With a proxy, you can shop around to get the best deals!